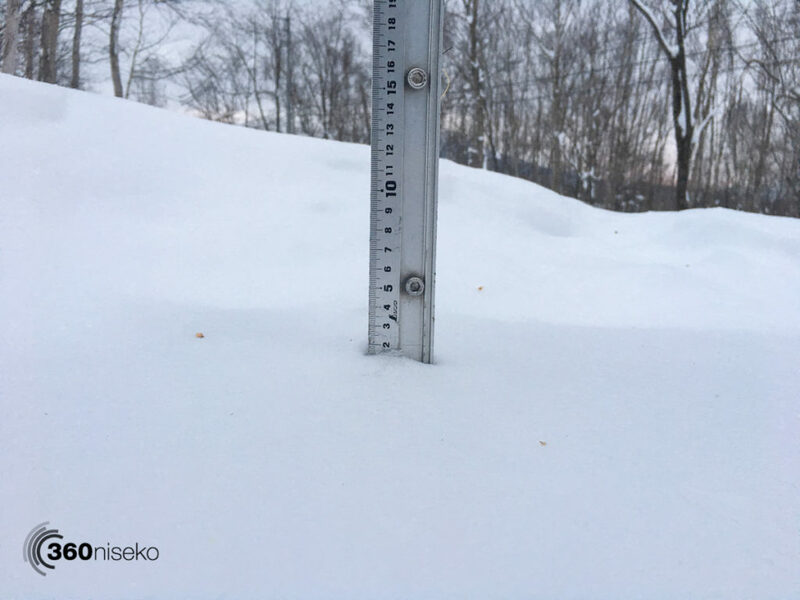 *1.5cm has fallen in the last 24 hours in Niseko. 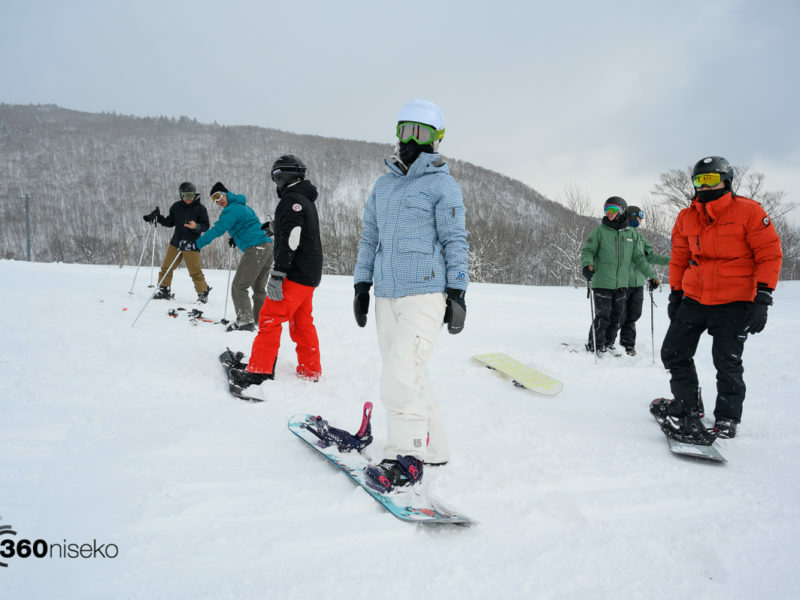 At 7:00 today the temperature was -7°C.It is a cold calm morning in Niseko. 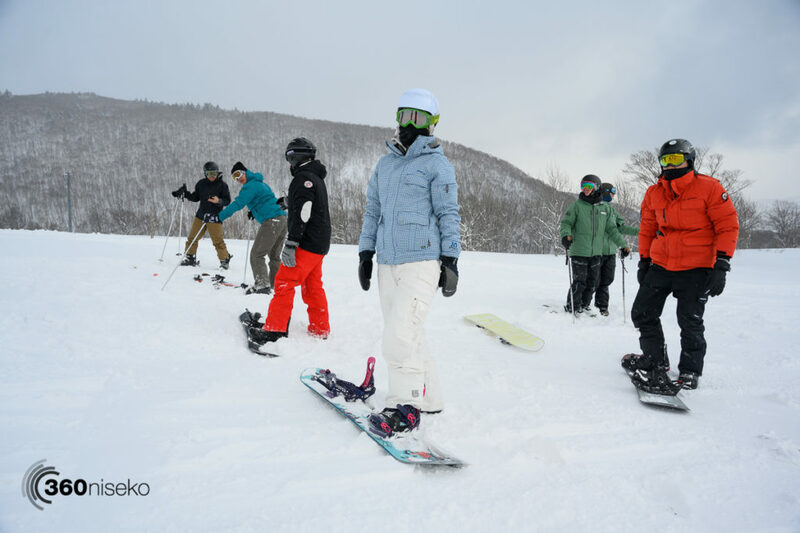 Yesterday’s wind weather subsided by midday allowing the main lifts to operate. Not sure if any of the higher lifts opened but there is a good chance that today they will today. There will be some epic turns up there for sure! For anyone venturing out the gates make sure you are prepared ( beacon shovel probe ) as conditions will be dangerous. Make sure you read the avalanche reports and ski / ride with in your limitations.